Today is something from the past that is one of my favorites. The amazing Kandace working the western look! Today is a blast from the past with the beautiful Michelle high above Boise. Today is something from my archives. An example of ultra-wide angle lens for fashion and glamour. Sometimes the distortion works! Cheers! Today I’m posting something from my archive that is a personal favorite! 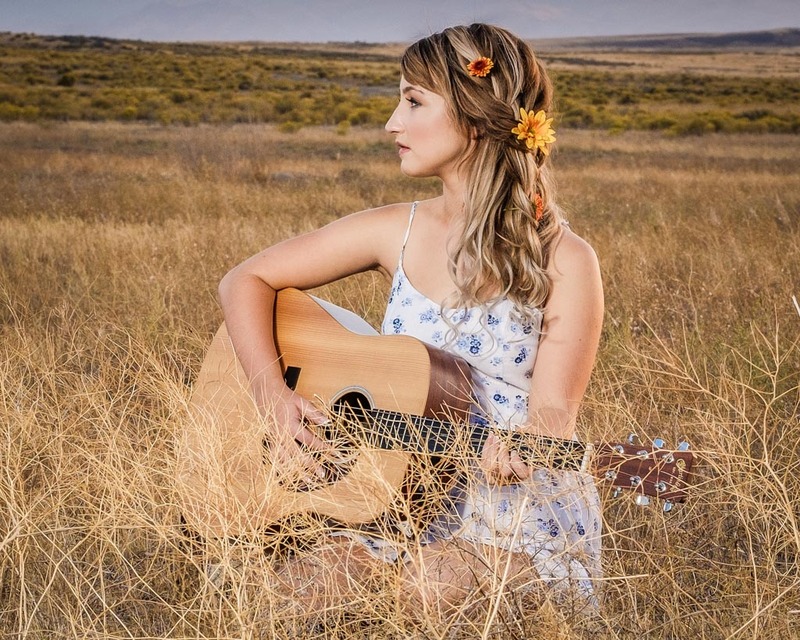 Darian Renee is an amazingly talented singer/songwriter that calls Boise her home. Not only is she incredibly talented, she has a lovely sophisticated beauty that “pops” in the camera. 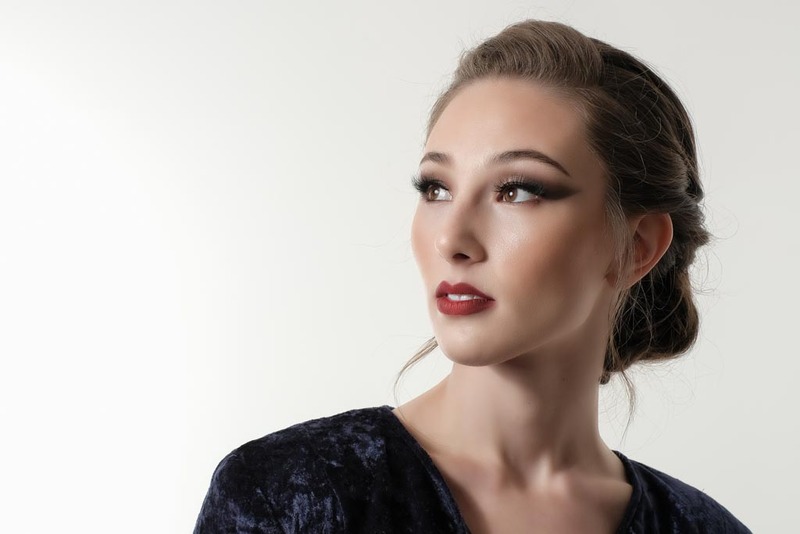 This past Saturday Studio Boise hosted an open house for photographers, models, hair and makeup artists, and generally anyone interested to come by check things out! As the teacher for the Studio Lighting workshop they asked me to manage one of the studios and help photographers capture a few shots. It was a blast! I was assigned an amazing model, Lyndsey, who has a fantastic look. 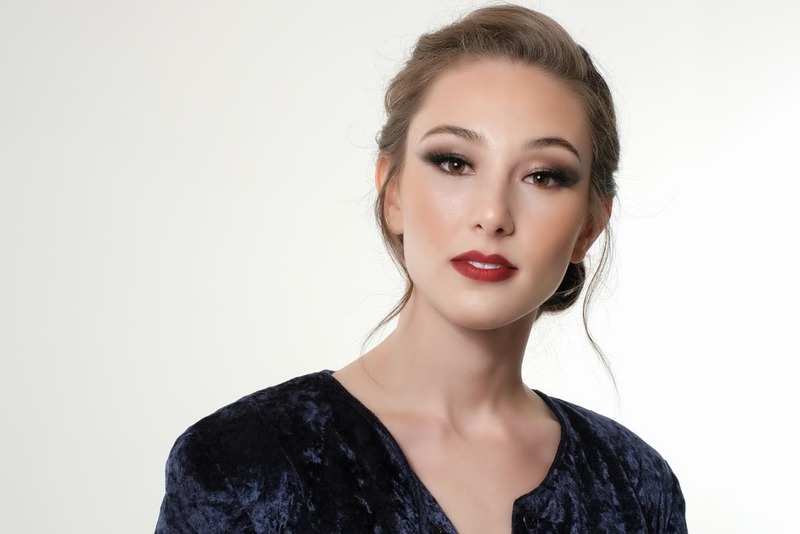 Although busy talking shop with fellow photographers and introducing others to studio lighting, I did manage a just a couple of “clicks” with Lyndsey. Today is something from my archives. Hello! Today is something different. I recently purchased a Fujifilm X-H1. 3 years ago I migrated from Nikon after 30+ years to the Fujifilm mirrorless system. Reasons for this switch are numerous and in a future post I’ll explain why I did ultimately make the switch. 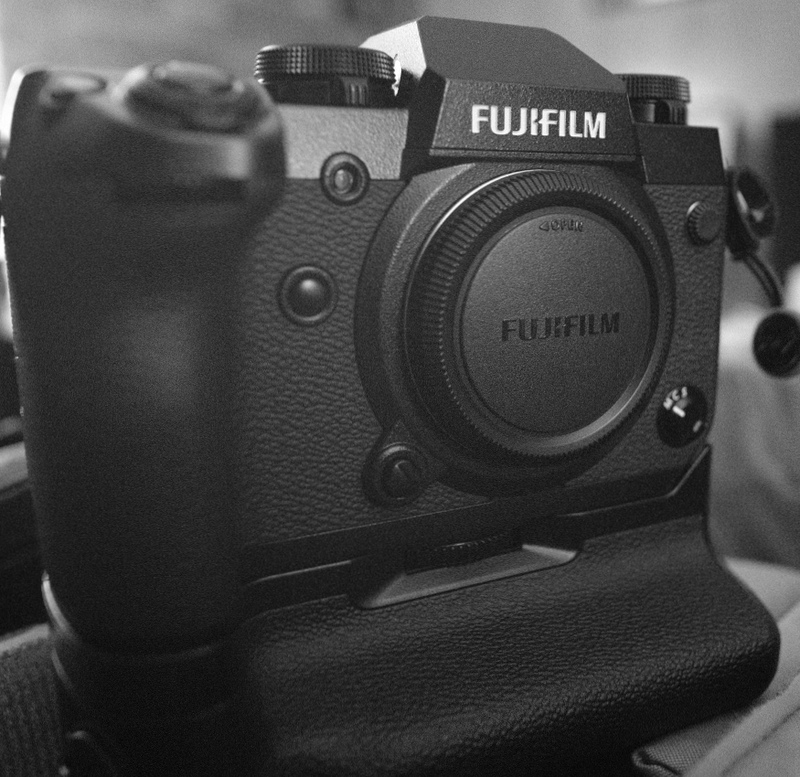 For right now, I would like to show off the latest Fujifilm equipment I am using. My prior Fujifilm kit included the X-T10 and X-T2. I really enjoyed each and the X-T2 is what convinced me to make the switch to mirrorless and particularly Fujifilm. My newest addition to my kit is the Fujifilm X-H1. 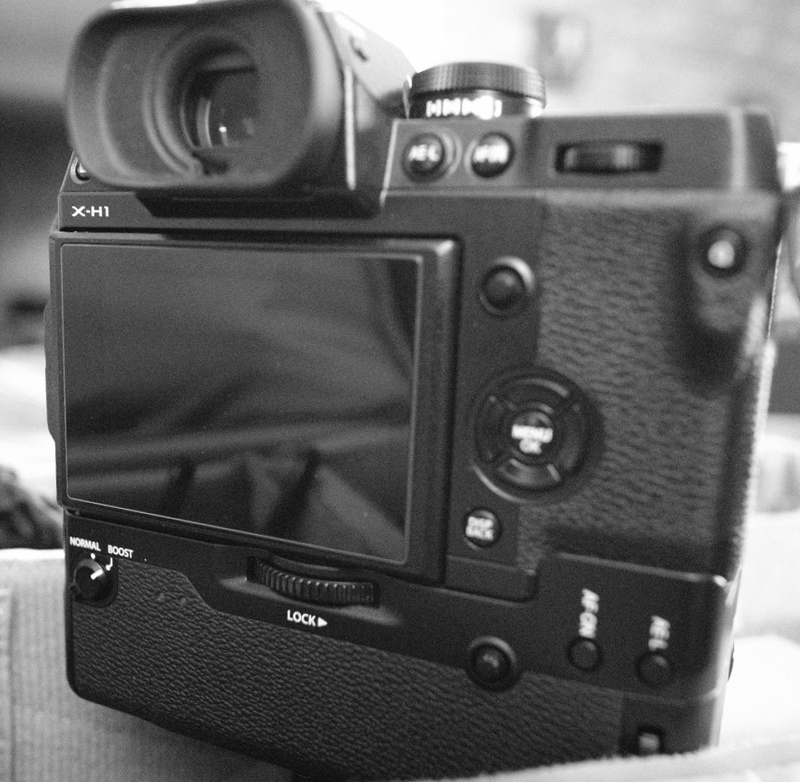 I will going into further detail regarding it’s features and why I chose this instead of the newer X-T3 in a future post. For now, some pics of my newest camera.